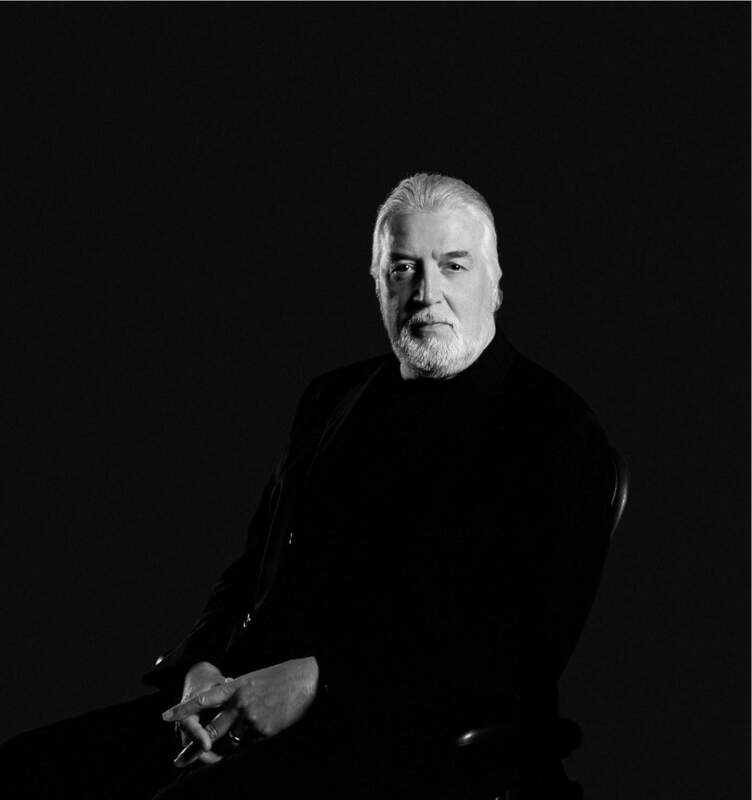 Jon Lord (b. Leicester, 1941; d. London, 2012) was best known as a founding member of the rock band Deep Purple. His pioneering Hammond-organ style defined the sound of the band for almost 35 years and was hugely influential for the generations of keyboard players that followed. Always as much at home in the world of classical music, he wrote his first orchestral work, the groundbreaking, genre-defying Concerto for Group and Orchestra in 1969, which was performed and recorded live by Deep Purple and the Royal Philharmonic Orchestra conducted by Sir Malcolm Arnold in September of that year. Throughout his long career, he continued to compose, mainly for orchestral forces, whenever his touring schedule allowed. However, in 2002, he announced his retirement from Deep Purple to concentrate on composing full-time, and the last decade of his life saw the composition of a number of major orchestral works, including the piano concerto Boom of the Tingling Strings (2002), a string orchestra suite Disguises (2003), an album of shorter works recorded with the Trondheim soloists, Beyond The Notes (2004), the six-movement Durham Concerto (2007) and his final work, a meditation for chorus, soloists and orchestra From Darkness to Light (2011).